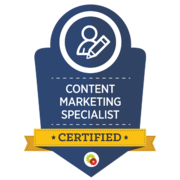 Would you like to learn how to close more mortgage loans using digital marketing? 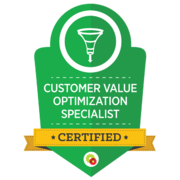 We have created an easy to understand, actionable guide that will help you grow your business! 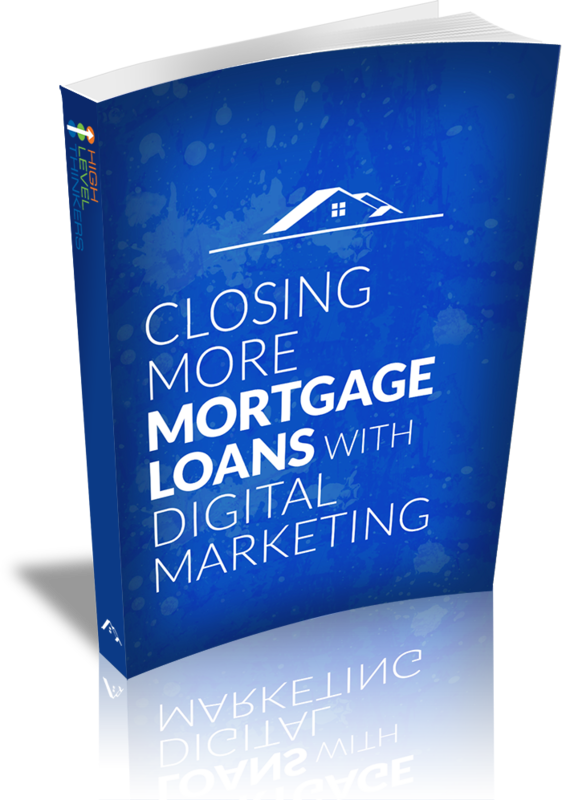 Get your copy of our free ebook "Using Dgital Marketing to Close More Loans". An Action Plan to Grow Your Business!